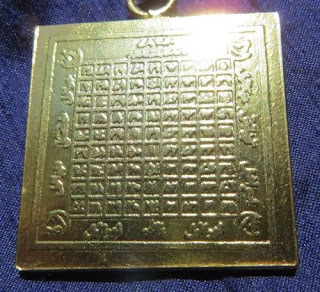 At Renaissance Astrology I am committed to practicing and teaching authentic traditional astrology, the astrology of Europe in the Middle Ages and Renaissance. 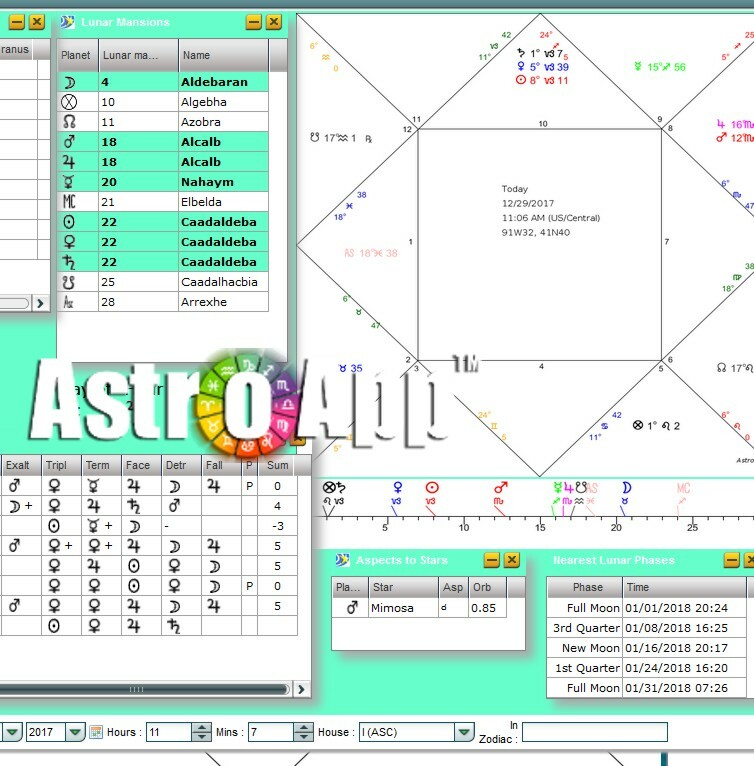 One of the problems I've had for awhile is what chart drawing software to recommend for my students and other practitioners of traditional astrology. I have some fun, bonus software programs that I provide in my courses, but these just simplify some specialized functions like planetary hours or Mansions of the Moon. 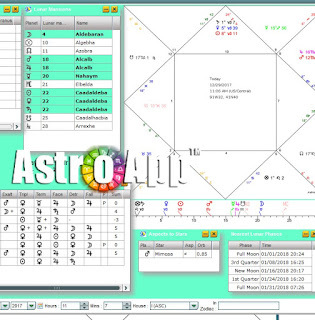 To be a real traditional astrologer you need full charts and some serious software to do it. Personally I've been using Solar Fire. This is a Windows based program and doesn't run on native Mac OS. It's the older style where you buy the program, download it and it runs on your computer. I've designed several traditional pages for Solar Fire, so I automatically get on one page all the information I need. If you have Solar Fire you can order these Traditional Astrology Solar Fire pages from me but they don't work without Solar Fire. Solar Fire with my traditional pages certainly works very well, but the downside is that Solar Fire is expensive, about $350. This is more than cost of many of my courses and I just felt uncomfortable suggesting that students go out and spend all this money on it. AstroApp worked very closely with me to create this edition especially for traditional astrologers and in particular for my students. However, I don't have any financial interest in AstroApp and I'm not getting paid to promote it, except for getting my own access to the program. It is just $38.97 a year and is cloud based so it works on all platforms. It includes everything you need for traditional horary, natal and electional astrology charts, including essential dignities, separating and applying aspects, planetary hours, Mansions of the Moon, square traditional charts and more! It automatically does fixed star elections and has a great on screen feature where you can adjust the date and time to instantly look at many different electional charts. 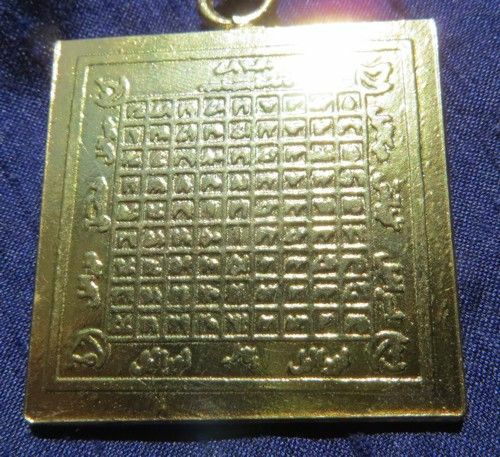 There's nothing on the market that is so reasonably priced and yet set up specifically for traditional astrology. and I thinking about doing AstroApp screen shots and examples in my courses as I do course upgrades. Get AstroApp traditional basic edition! Moon in the 1st Face of Libra, "The 1st face is of the Moon and is a face of justice, right and truth, of succoring the weak against the strong and the wicked and of the helping the poor and miserable." Definitely one of my favorite Mansions! I've spent a good deal of my life trying to speak up for those who can't speak for themselves. Dark and light eternally cycle, the powerful seem to be unstoppable and then boom! Then power reasserts itself. It's been very interesting learning Bootstrap and new coding skills, plus thinking in terms of mobile as well as desktop/laptop design! I think that the new pages do a nice job of maintaining some of the design elements while being mobile accessible. What was cool about this was earlier in the year I reached out through this Facebook page and my discussion group and got all sorts of assistance and suggestions. Thanks everyone! Hope you like the new pages!